The JMI supports two competitions on an annual basis – The Israeli Music competition, with its focus on Israeli Classical repertoire, and the Ernest Bloch Music Competition, for which applicants must perform compositions by Bloch. For information about the competition click here. 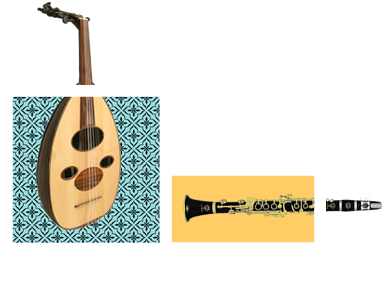 JMI offers a scholarship scheme for Jewish music studies at SOAS at Masters and PhD level, sponsored by the Mildred Loss and Sir Jack Lyons Studentship Scheme. If you are interested in applying, please contact Dr Ilana Webster-Kogen in the first instance. These bursaries are available for other educational projects and scholarships. Please contact our Education and Development Manager Raphael Knapp at the JMI office on 0207 898 4307 or via email here.